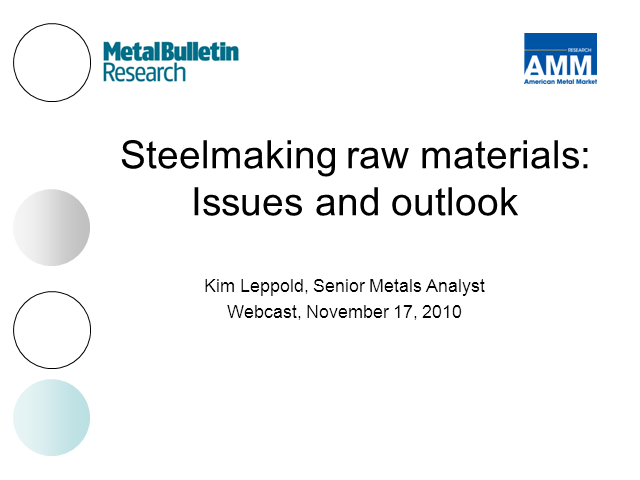 This presentation will give you an insight into the global steel raw material market. We will discuss the impact of this year's volatile market and also the outlook for steel next year. There will also be opportunity to ask questions and give feedback on our steel raw material analysis.